The coil burner element is eight inches in diameter. It has four turns, 220 volts and looped terminal ends. 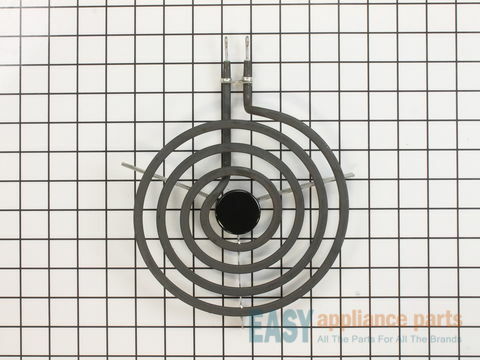 The coil burner element provides heat to the cooking surface on your range. You might need to replace this part if your element is not heating. It might have shorted out around the coil or the terminal block; you can test the coil to see if the burner or the switch may be at fault. Please make sure the power has been disconnected and the element is turned off and had time to cool before starting your repair. 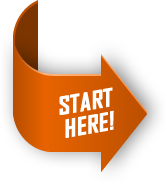 The element is a genuine OEM part and is sold individually. 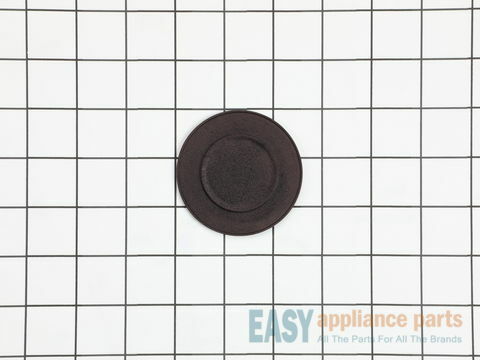 The standard Y-frame 6” surface element supplies heat to the cooking surface on your range and is a genuine OEM part. It has a black center medallion and looped terminal end. 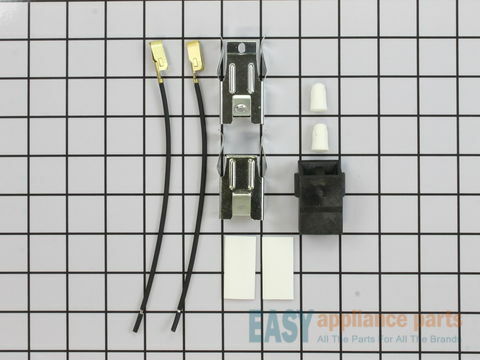 If your element is not heating, shorted out around the coil or if the terminal block shorted out and burnt out the contacts on the end, you may need to replace the element. Please be sure to disconnect the power to your range before starting your repair. Note: The manufacturer suggests replacing the receptacle at the same time. This burner switch controls the stove top surface burner temperature. If your element will not heat and does not look defective, you may need to replace the switch. This kit includes screws, keeper for mounting, and several insert sizes to match your old knob. 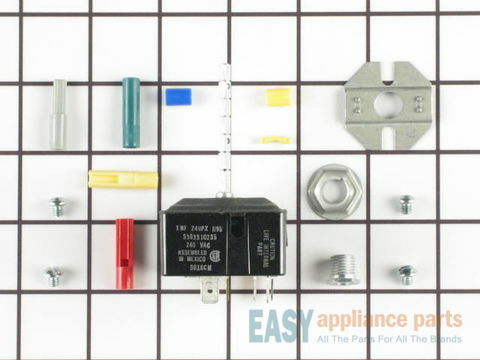 This switch kit is a genuine OEM part. It is recommended to disconnect the power to your range before you start your repair. This 6-inch element has looped terminal ends, 1250 watt, four turn and comes with a black medallion center. The element provides heat to the cooking surface on your range. If your element is not heating, you may need to replace the element. Please make sure the power has been disconnected and the element is turned off and had time to cool before starting your repair. The element is a genuine OEM part and is sold individually. The burner cap helps the flame to spread for even heat. 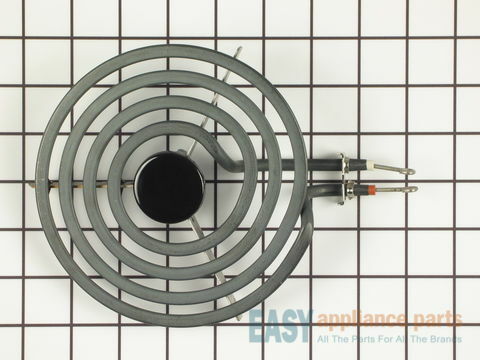 The cap sits on top of the burner base and acts like a cover for the burner head. It can also protect your burner head from spills. This part is black in color and just over 2 inches in diameter. 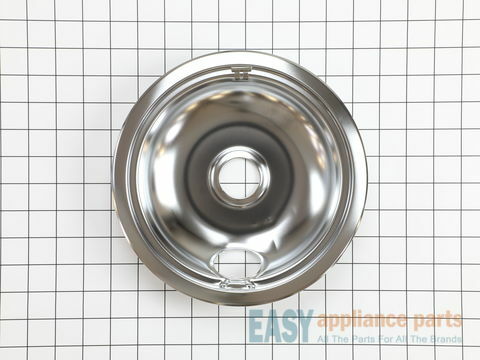 If your old burner cap is damaged or missing, this is the part that will replace it. This is a genuine OEM part and is sold individually. 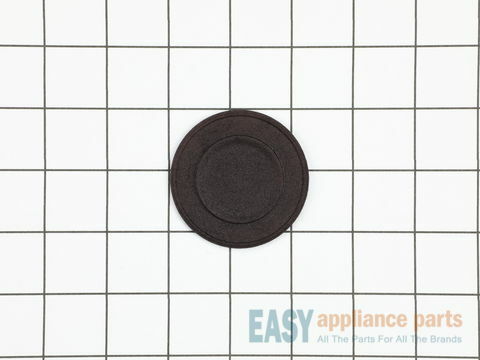 This black 9.5K burner cap attaches on top of the burner base and acts like a cover for the burner head and helps to spread the flame for even heat. The burner cap will also protect your burner head from spills. This part measures about 2 1/2” in diameter and is a genuine OEM part. 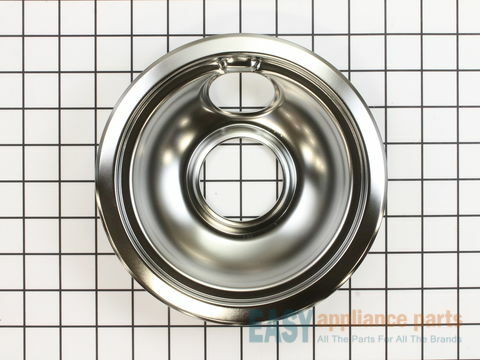 This six-inch heavy chrome drip bowl is compatible with electric ranges that utilize plug-in surface burners. This bowl has a narrow 3/8-inch lip. 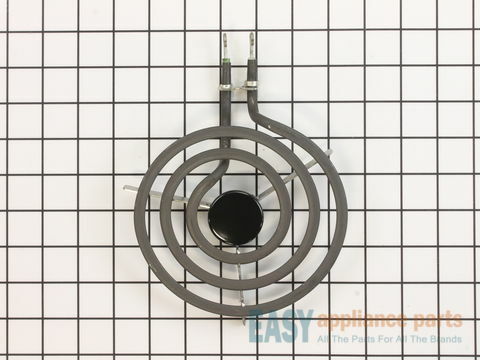 The drip bowl sits under the burner to catch anything that may spill over to make cleaning up spills quick. This is a genuine OEM part and is sold individually. Below are the most popular Frigidaire Cooktop models we have.